Price is meaningless. Dreams are everything when it comes to your wedding. If you cut corners on your wedding entertainment budget, you may pay a very big price, whether you live in Sarasota, Manatee, or Charlotte County, Florida. What is pretty consistent, though, is that the average bride invests about 10% of her budget on the entertainment. And yet wedding entertainment provides 90% of the fun. Your guests are hungry to celebrate and honor your marriage. 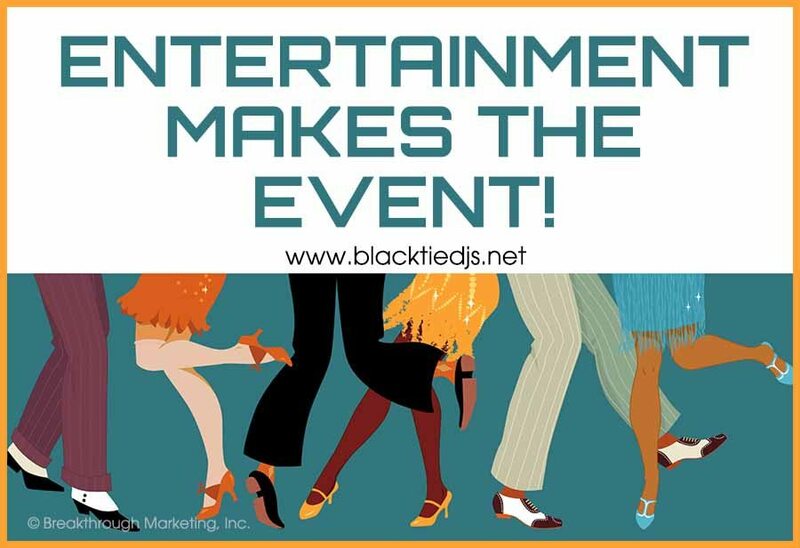 Entertainment is the key catalyst to ensuring your party maximizes its potential.